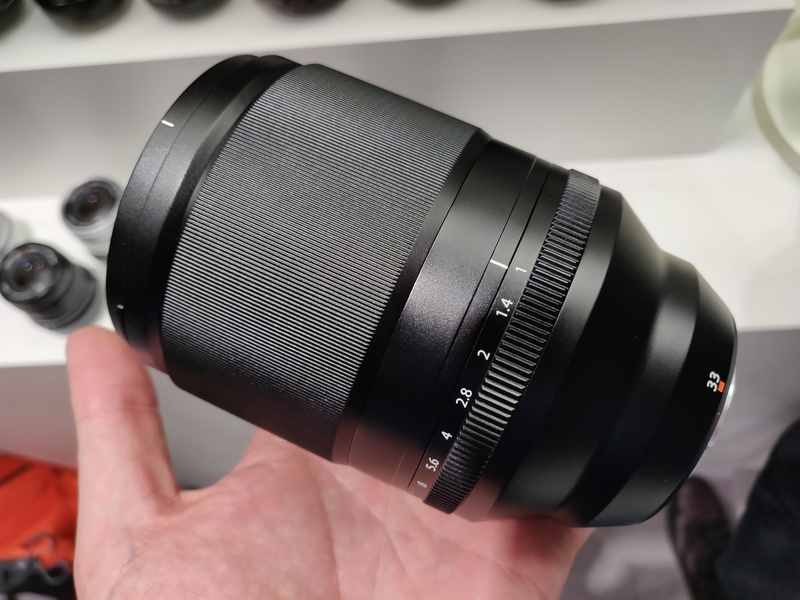 We have a look at some design mock ups of Fujifilms next XF lenses, at Photokina 2018, in Cologne, Germany. 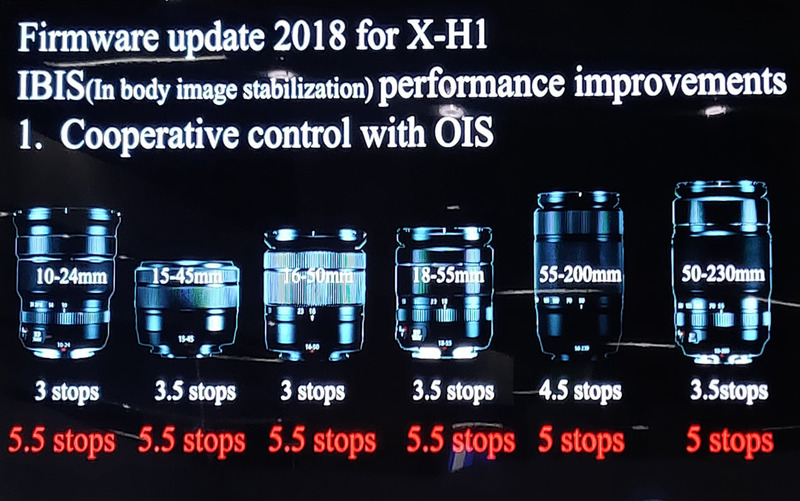 The XF 33mm f/1.0, the XF 16-80mm f/4 R OIS WR, and the XF 16mm f/2.8. XF 33mm - The World's first f/1.0 aperture lens with auto focus. 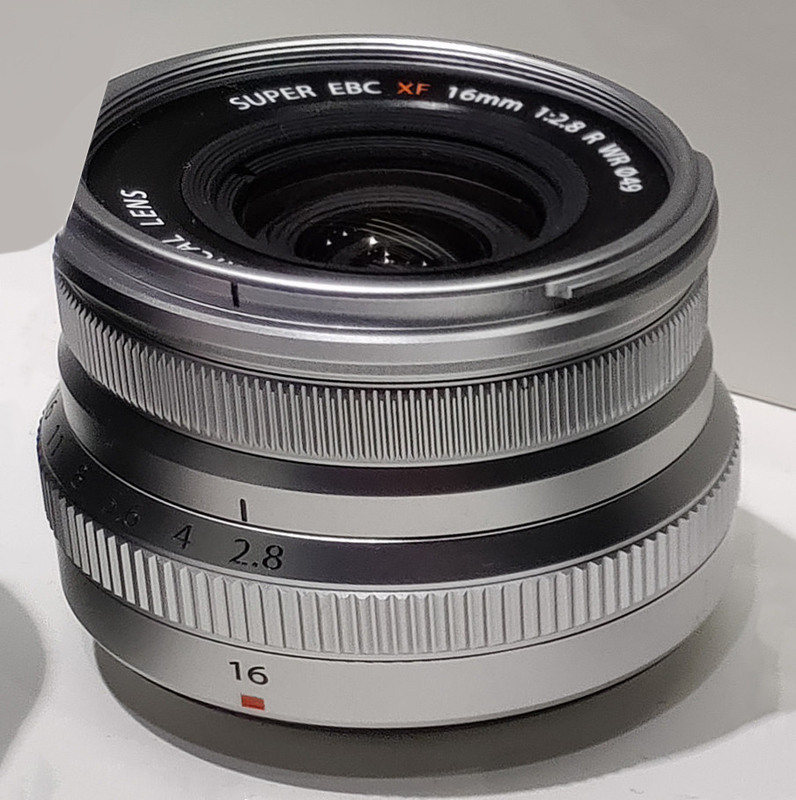 There's also an XF16mm f/2.8 lens being shown.